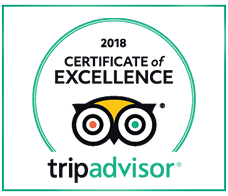 Fizemos um tour de 30 minutos devido à nossa curta estadia, mas foi ótimo! 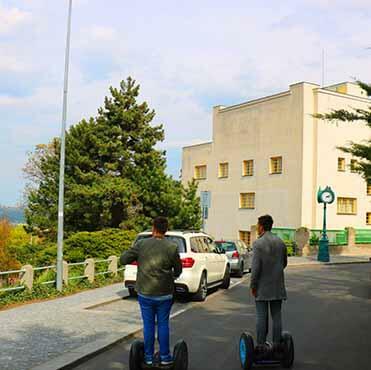 Deu pra conhecer bastante coisa. 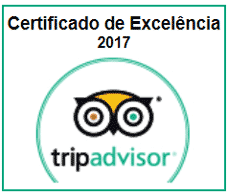 Nos foi oferecido um guia em Português e ficamos bastante satisfeitos. 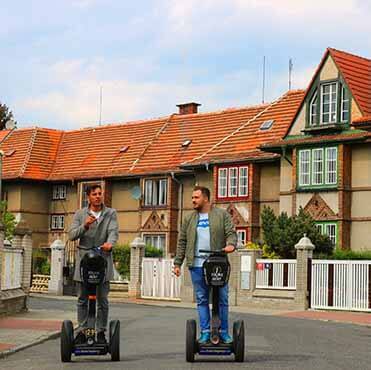 Eugenio dominava bem a língua e a história local, nos atendendo perfeitamente. 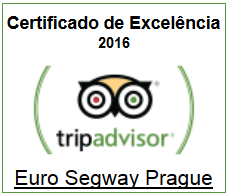 Recomendo! 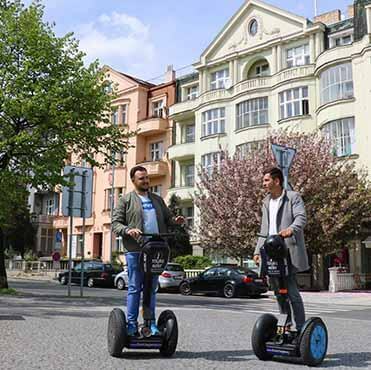 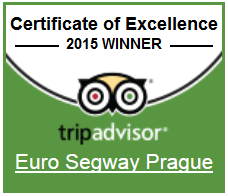 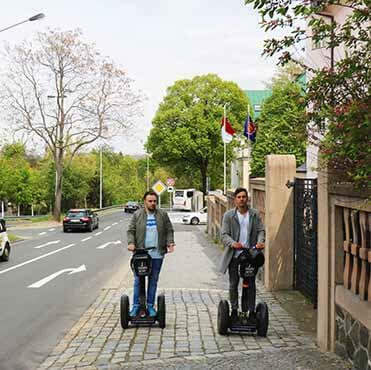 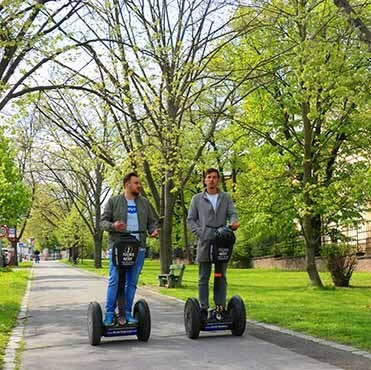 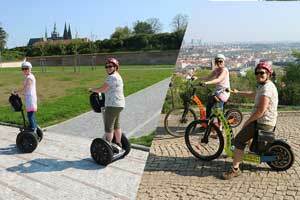 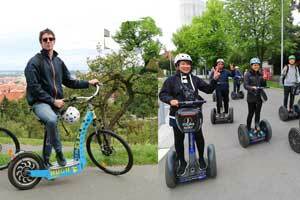 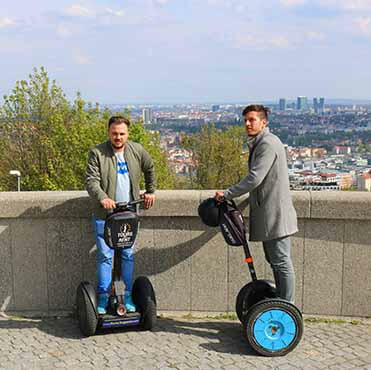 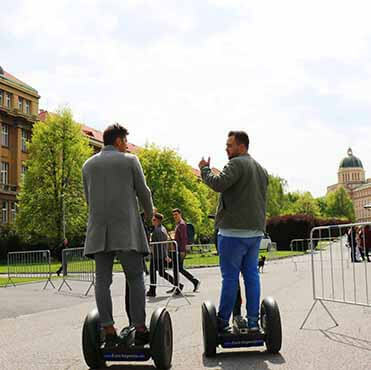 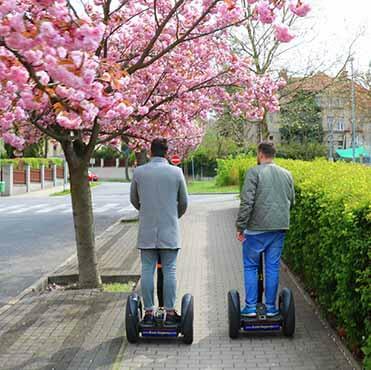 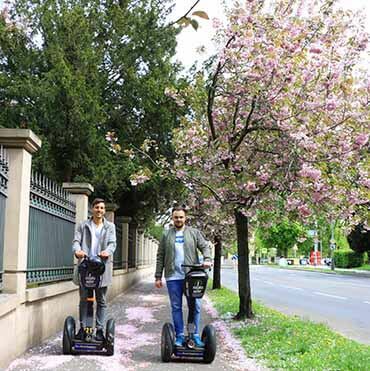 We had a great time on the Segway and the tour around the monastery getting great views of Prague and enjoying using the Segway around the streets and parks. 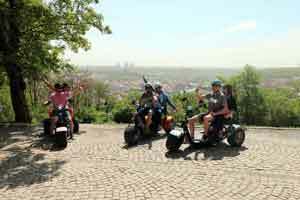 Our guide was lovely and knowledgable, it was personalised as it was just me my boyfriend and the tour guide so we chatted about home life and her thoughts on Prague. 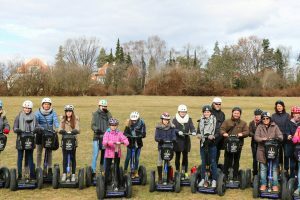 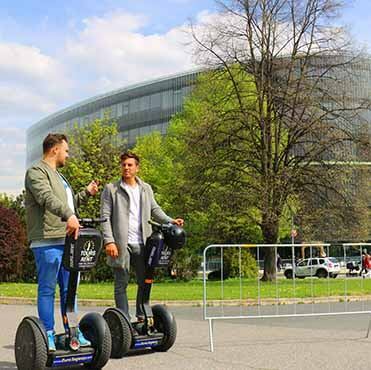 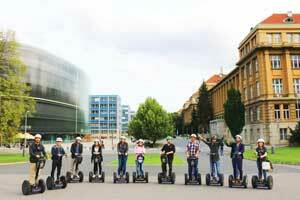 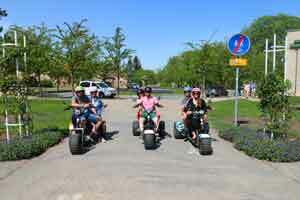 The segways were fun and easy to use after the mini safety lesson, even though it's a bot pricey it's worth a go.